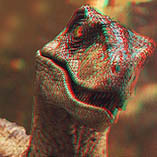 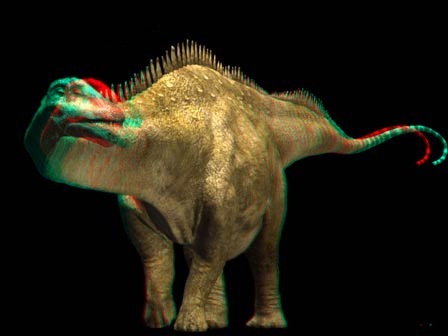 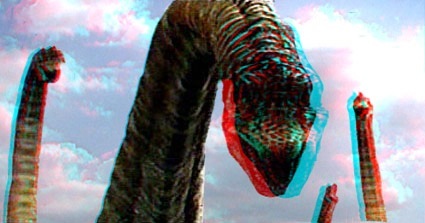 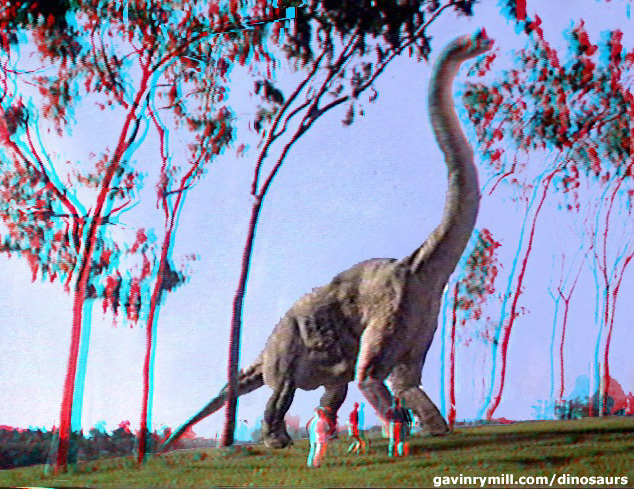 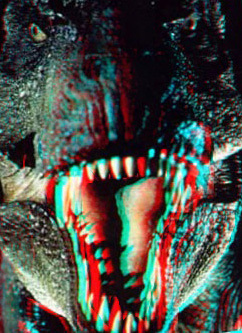 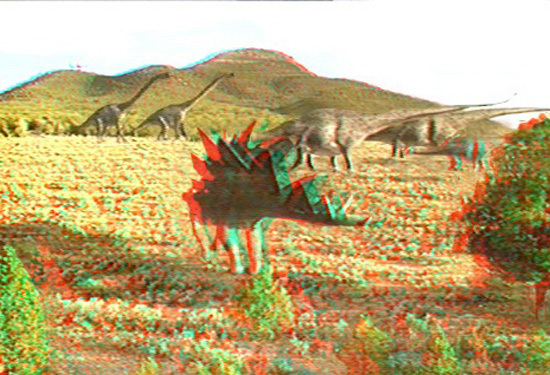 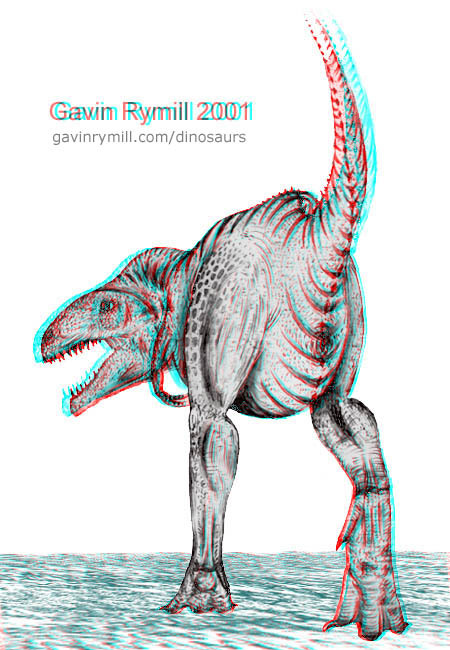 To view these 3D dinosaur pictures you will need to locate yourself a pair of 3D glasses. 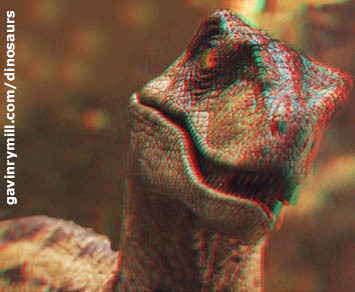 Click any dinosaur image to download a larger version. 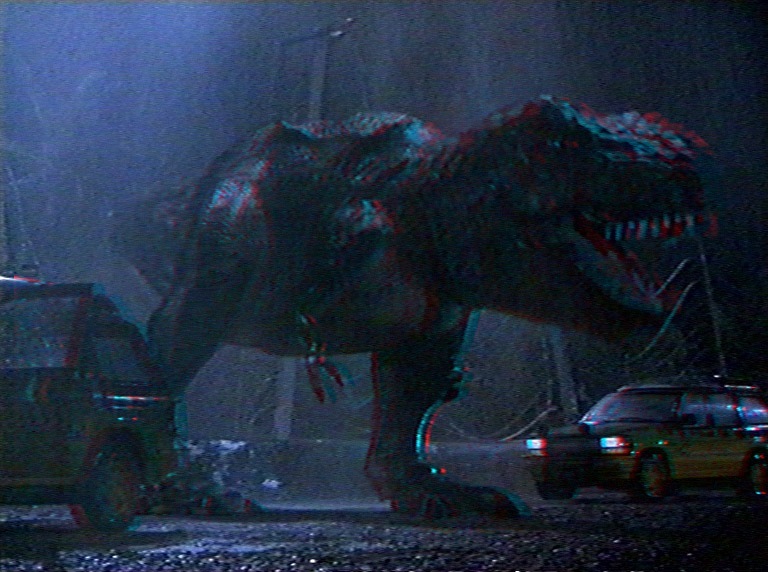 These images are create from Jurassic Park Screen shots, Walking with Dinosaurs and my art, modified in Photoshop to produce the stereo effect.